LOVE LOVE LOVE!! 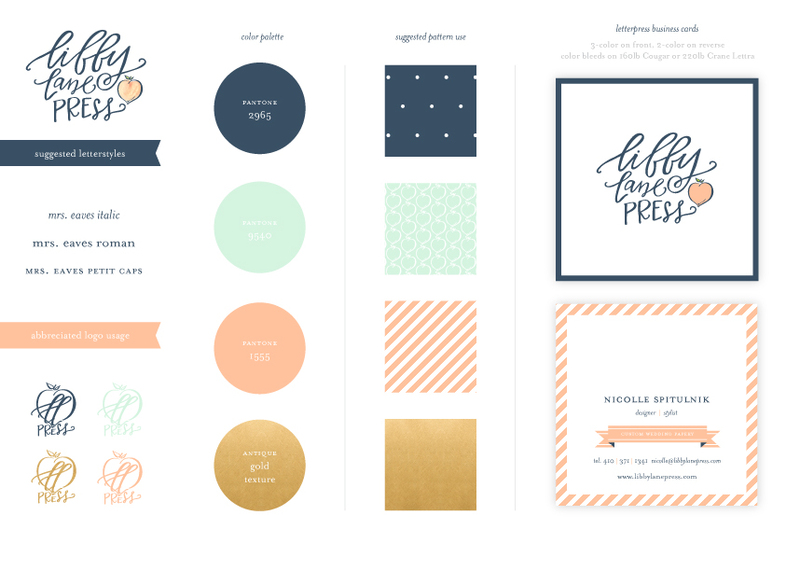 You muddled through my emails, questions and quandaries and created the most gorgeous and authentic design for the new and improved Libby Lane Press. I cannot thank you enough for your friendship and sheer talent. So, so gorgeous! Such a true reflection of Nicolle and just so perfect. Great work gals! Love those colors..especially the gold! Fabulous work! How do you come up with such lovely color palettes? I love this look. I choose THIS kind of love. I thought I knew what it meant to love things. I loved my husband. I loved my home. I loved my career. I loved my family. I truly loved everything about my life. (Well, maybe not my parents living 4+ hours away, but I have faith that will change one day.) But overall, I loved everything else. Well…as It turns out, I had no idea what real love was. I thought I did… but I have been proven wrong in the past 10 months of my life. It’s hard to believe Rhett is almost 10 months old. Just a year ago, I was wrapping up the nursery details and counting down the weeks until the big moment arrived. Where does the time go? Everyone says that time flies and to cherish every moment. We have cherished every single second – every laugh, cry, tear, bottle, meal, diaper change – knowing these days are limited – we have never wished this time away. It saddens me to hear other parents wish their child would hurry up and walk or hurry up and crawl, etc. – it always seems as though they are wishing their baby’s life away. They are never this tiny again and I don’t want to be the one looking back and wishing I had treasured these moments more. I have no regrets and I don’t wish Rhett would grow faster. I miss snuggling and swaddling and everything else between. The everyday routine (or lack thereof) sometimes gets the best of me. I feel like my daily life is an episode of The Amazing Race – always trying to get the most done before time is up. A good friend told me from the very beginning that I needed to lower my expectations for my daily to-do list. I knew I needed to trust her advice and I have grown to believe it more every single day. Some days are so successful they make my head spin, while others are a complete wash. I’ll take that though. I am so unbelievably fortunate to work from home, run a very successful business, make and produce everything my son eats and drinks, and have the support of my husband and family. We are surrounded by everything we could possible want or need and it humbles me. God is truly amazing and I always seem to have peace about my life and that everything has a purpose. My husband can tell you that I hardly stress the big things. I don’t worry about finances, I don’t worry about our home and providing for our family, I don’t worry about my business – I am always confident that God will provide everything we need. I might stress about dinner not being cooked or the proof I didn’t send today, but all of that doesn’t matter in the big picture. It’s definitely not what life is all about. My life is about true love. True love for this redheaded blue-eyed baby boy.